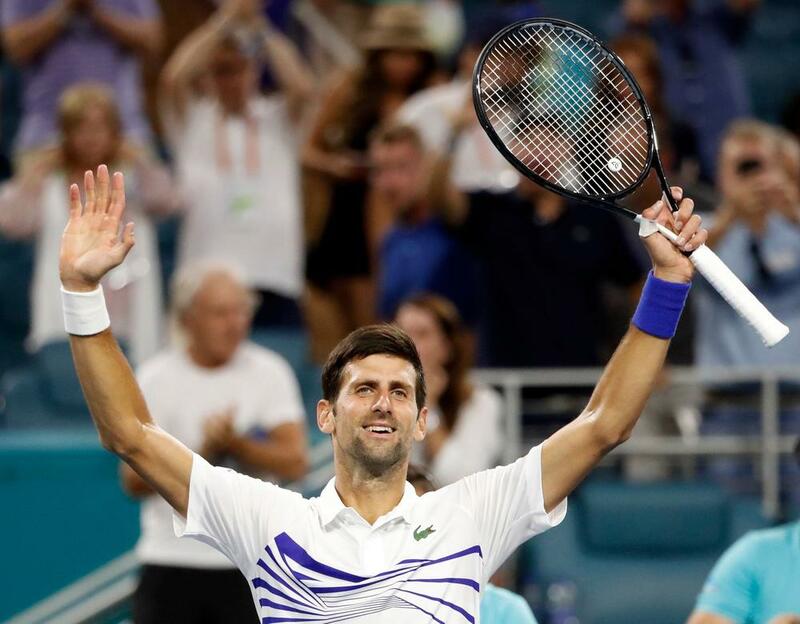 World number one Novak Djokovic survived a three-sets scare to get past Federico Delbonis at the Miami Open.
.@DjokerNole is victorious on the Stadium Court!